The incredibly beautiful Royal Albert Hall is one of the most iconic venues in the world and, perching on the edge of Kensington Gardens, it’s also located in one of the most picturesque spots in London! Opened in 1871, the venue has a rich history as well as being architecturally stunning. The Grand Tour allows you to explore the most interesting parts of the hall with the help of a professional guide, who is filled to the brim with facts and interesting stories about the building. 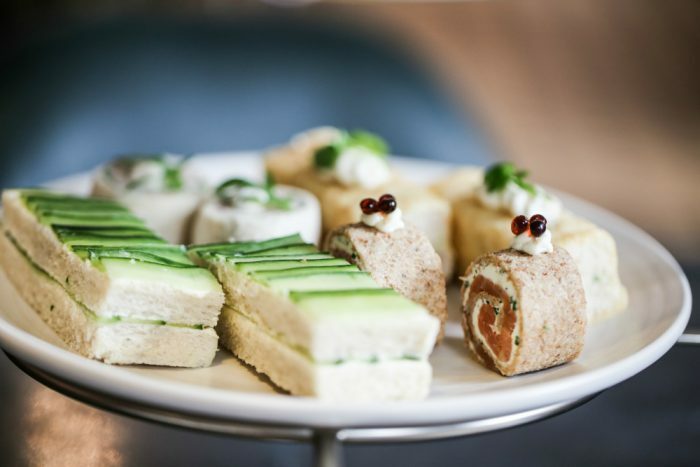 After the tour, continue the day with a truly British indulgence, afternoon tea in the Verdi Restaurant inside the hall itself – it’s an incredible package perfect for a very special day out. 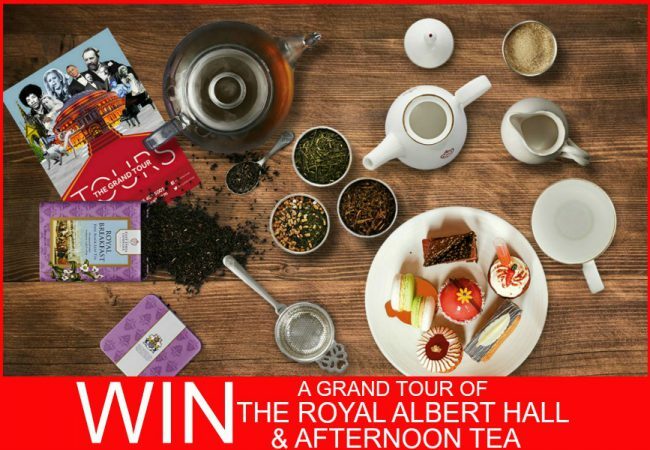 You could find yourself enjoying all of the above, as we’re giving away a Grand Tour of the Royal Albert Hall and Afternoon Tea for Two! Twitter: Head over to @goldentours twitter page, follow and RT the competition tweet to enter. Facebook: Visit our Facebook page, like our page and answer the question on our competition post to enter. When is afternoon tea traditionally eaten? By entering the free prize draw you agree to these terms and conditions. This prize draw is open to anyone except for employees of Golden Tours, their families, friends, agencies or anyone else associated with this prize draw. You must be over 18 years of age to enter the prize draw. 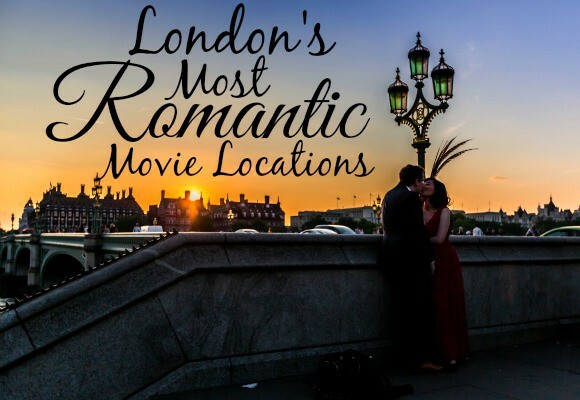 The prize: 2 Tickets to Grand Tour of Royal Albert Hall and Afternoon Tea. The package is available Tuesday to Sunday all year round. Afternoon tea is served between 2pm and 4.30pm. The prize must be booked and taken before 7th October 2016. 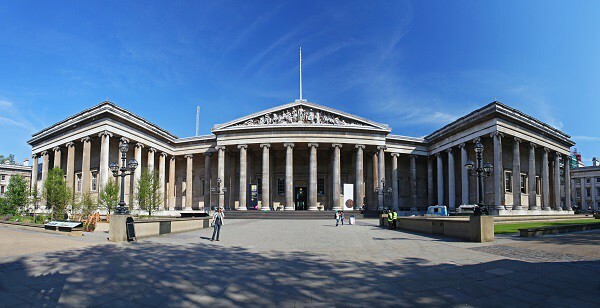 You can enter via the Golden Tours blog, via Twitter or via Facebook. All entries will go into one prize draw. – Entering on the Blog: Leave a comment with your answer and email address. – Entering on Facebook: Leave a comment on one of our competition posts with your answer. You must ‘like’ our Facebook page to enter. – Entering on Twitter: Follow @GoldenTours and Retweet the competition tweet to enter. Only one entry per person, per channel. Comments that we deem to be inappropriate or offensive will be removed and void. Winners will be notified by email, Facebook or Twitter, depending on entry method. Golden Tours accepts no responsibility for entries not successfully completed due to a technical fault. By entering this prize draw, you agree that your details may be used to keep you informed about Golden Tours promotions, products and news. The winners name will be posted on any websites associated with Golden Tours (e.g. Facebook, Twitter and the main website), and may be used for future PR activity. Golden Tours complies with the standard procedures laid down in the UK Data Protection Act to ensure that the personal information you give us is kept secure and processed fairly and lawfully. We will not share your information with third parties for marketing purposes. Golden Tours decision will be final and no correspondence or discussion shall be entered into. If winners have not responded within 48 hours following notification, the prize is forfeited and a new winner will be selected at random. By entering the prize draw the winner agrees to participate in such promotional activity and material as Golden Tours may require. Winners details will be available for two weeks after the draw by sending a SAE to Angela Logan at the address below. Golden Tours reserves the right to (i) cancel this prize draw, (ii) cancel or refuse any individuals entry and (iii) amend these terms and conditions (and will use reasonable endeavours to notify changes to entrants and potential entrants). These terms and conditions shall be governed by English law and exclusive jurisdiction of the English courts. This promotion is in no way sponsored, endorsed or administered by, or associated with Facebook or Twitter. Entrants are providing their information to Golden Tours and not to Facebook or Twitter.